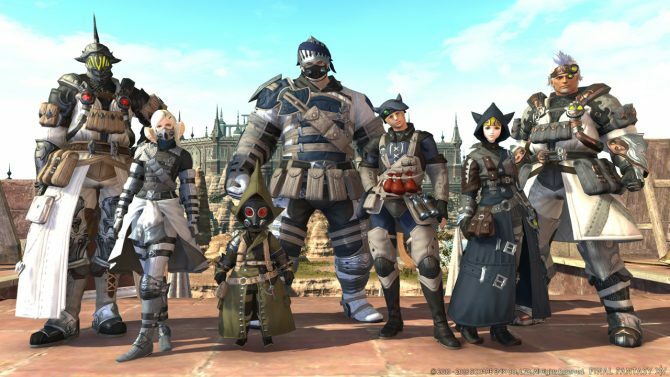 A new Final Fantasy XIV benchmark lets you test how your rig will fare against the new expansion, Stormblood. 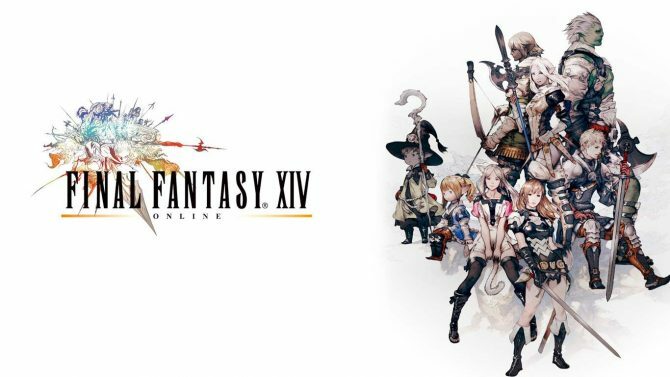 Today Square Enix released a new benchmark tool for Final Fantasy XIV‘s upcoming expansion Stormblood. The benchmark, that can be downloaded here exclusively for PC, offers a look on how your PC will handle the expansion ahead of release. It’s also a good chance to see Stormblood‘s beautiful environments running directly on your PC, which is pretty nice. Those who don’t have access to the benchmark (which probably includes those playing on PS4) should not panic, as they’re still getting to see the lovely footage. 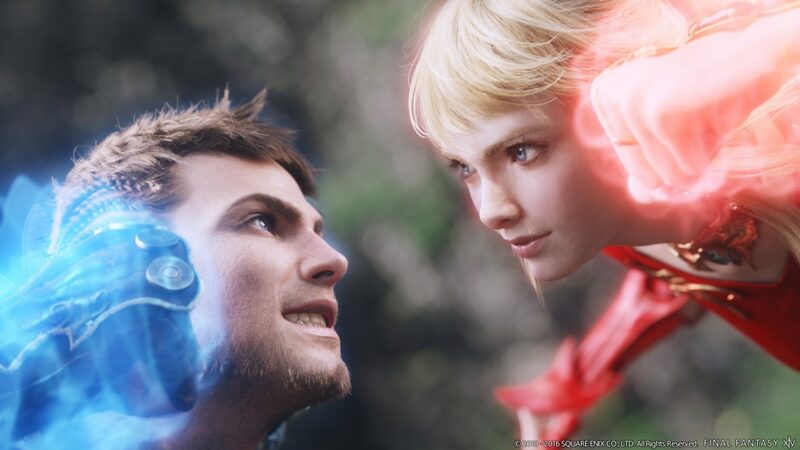 Square Enix released a trailer showing exactly the same sequence that the benchmark does, and you can check it out below. 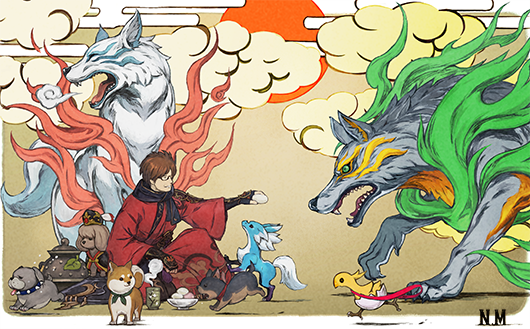 In case you missed it, check out our interview with Producer and Director Naoki Yoshida, telling us all things Stormblood, and a large batch of recent screenshots and info.